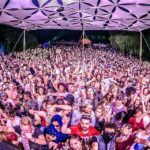 The rise of day parties over the past several years in Cape Town has seen outdoor electronic music events grow exponentially to the point where, no matter the genre, everybody’s throwing them and everybody’s attending them! 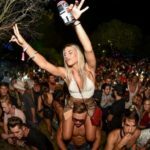 The attraction for the dance music loving masses is a no-brainer! 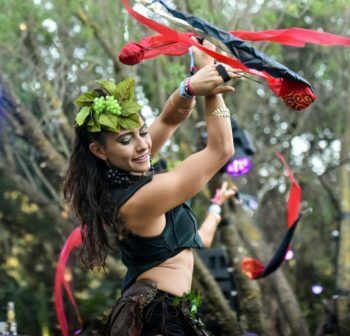 You could be outdoors on a private piece of land dancing under the open African sky? 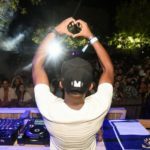 House music – and by extension trance, techno and every other derivate genre – originates from us human beings’ desire to feel free and liberated and what could be more liberating than getting down to some phat bass outside, surrounded by beautiful people and equally gorgeous views of nature? I’m not knocking the aforementioned; the fact that those two names sprung to mind means they’ve risen above most others – but there have been quite a few that have come and gone, hoping to cash in on this new day party craze. 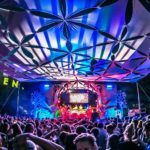 We’ve also seen international brands like the Lighthouse Festival from Croatia and Elrow (Ibiza) and others dip their feet into the Cape Town party waters, such is the growing popularity of electronic dance music. 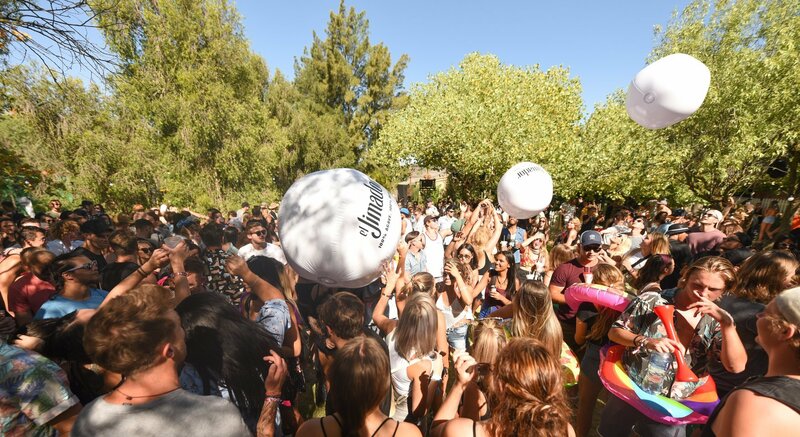 But simply throwing a 12-hour party or a ‘day party,’ does not make it a boutique festival. 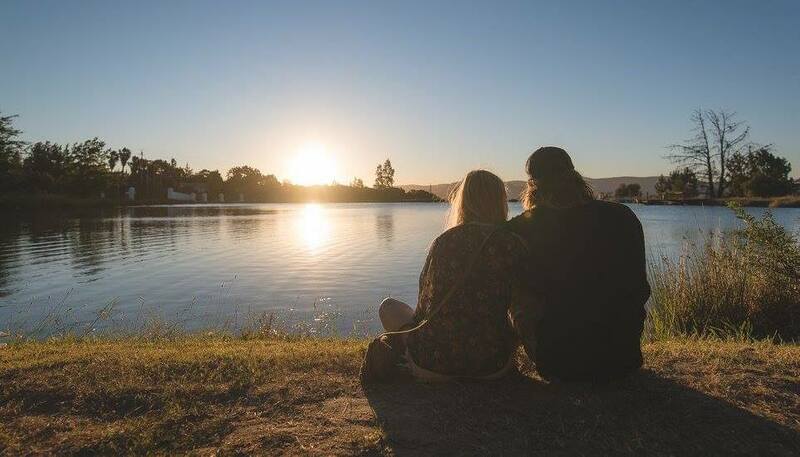 A boutique festival, by my definition, is one that deliberately seeks out a niche by presenting a selective offering rather than a ‘throw-all’ one. 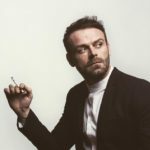 When I think of a boutique festival there needs to be an element of selectivity – this could be the music, the concept or the venue, among other things. 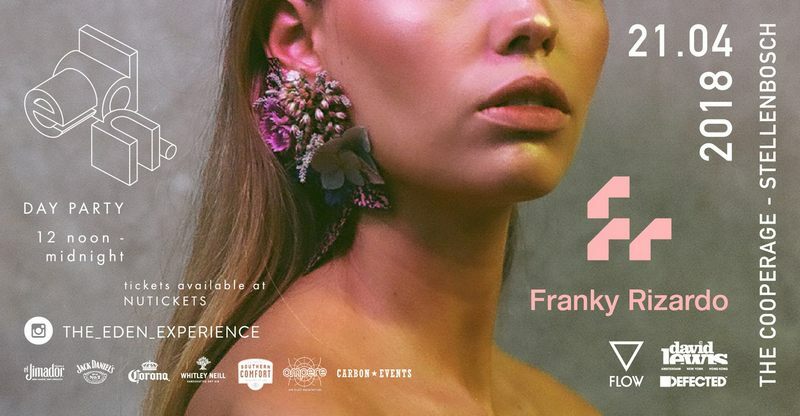 House of EDEN ft. Franky Rizardo (Ned), TiMO ODV + more this weekend has the boutique festival vibe going for it. 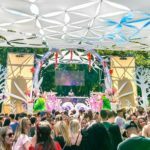 After a string a highly successful house music day parties, The Eden Experience have very cleverly and somewhat subtly been flipping their script slightly by presenting fans with events that cater for a more discerning and selective feel to them. Rather than go for big locations and look for the masses they have focused their last event and this one, coming up this weekend, on special venues that have a limited capacity. The result; quality music, quality crowd, quality production and a quality house music experience. 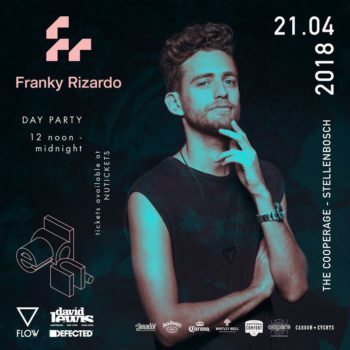 The lineup for this weekend’s House of Eden party is stellar as always; their curation is very much on point and their headliner – Franky Rizardo just so happens to be smashing the Beatport Top 100 chart too. The venue is top notch too; they will literally be turning the Cooperage event space on Anura Vineyards into an club event for the night. The Eden Food village features a varied range of quality food to keep you nourished. 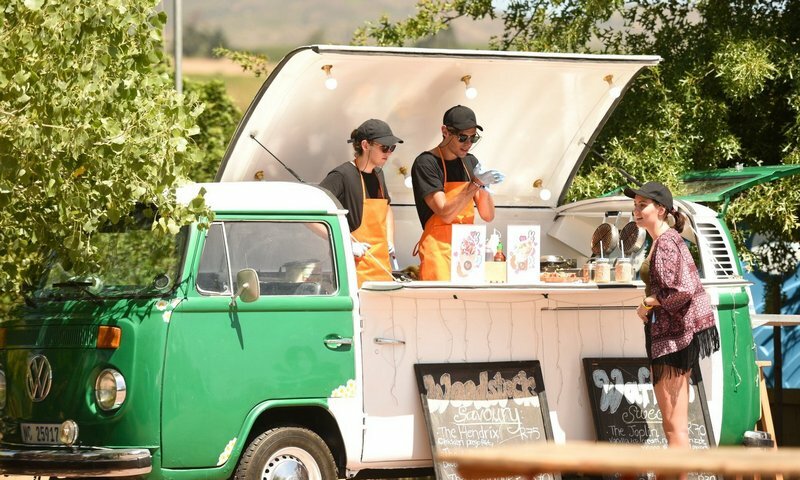 Food trucks include Cosmo Café (Vegan), Dos Chido, Off the Stick and Woodstock Waffles. Card and cash withdrawal facilities will be available at the festival! SHUTTLES are available so that you can enjoy the experience care-free knowing that you will get home safely. For more info check the event page. The fully stocked bar by Carbon Events Bar Services is offering a FREE shot of el Jimador tequila to anybody who donates a 5L bottle of water for charity. 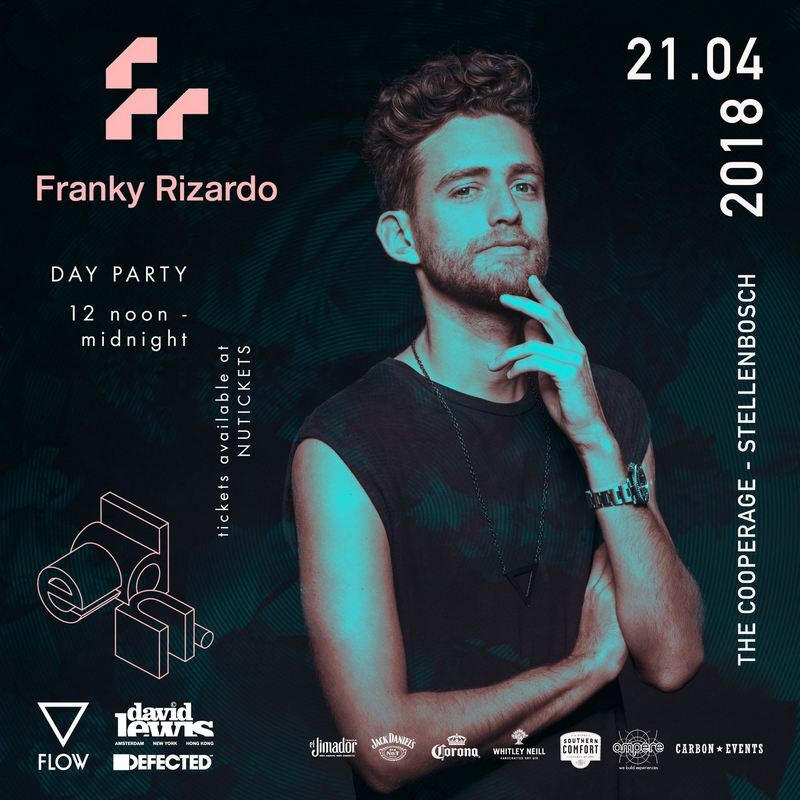 If the boutique festival concept of ‘less is more’ appeals to you then hop on over to House of EDEN ft. Franky Rizardo (Ned), TiMO ODV + more this weekend for a house boogie with a collective crowd of discerning party people.